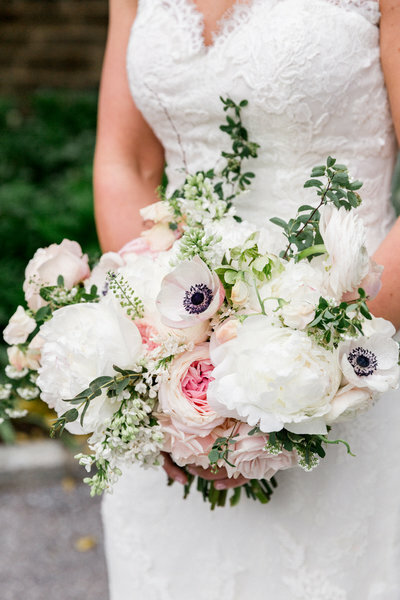 Whether with floral or design, our signature style evokes a sense of romance and simple elegance. 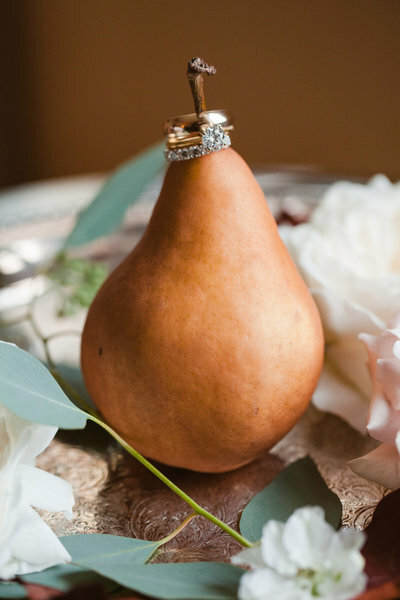 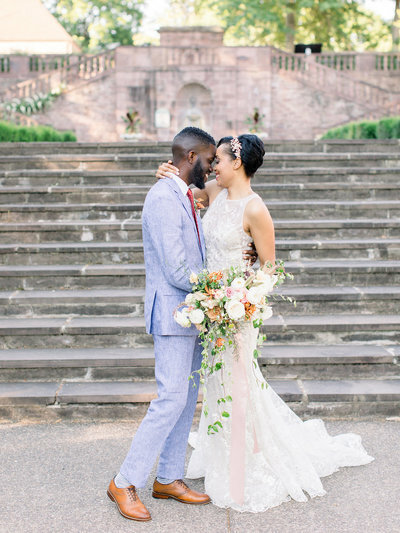 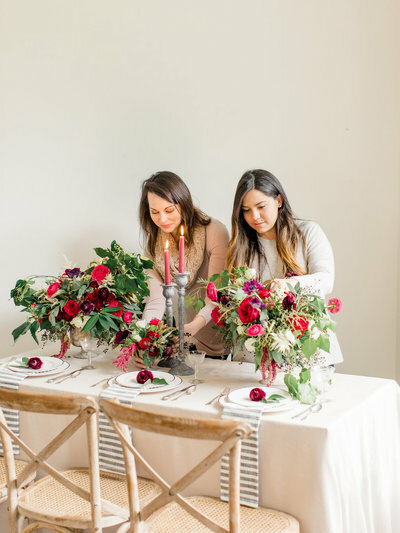 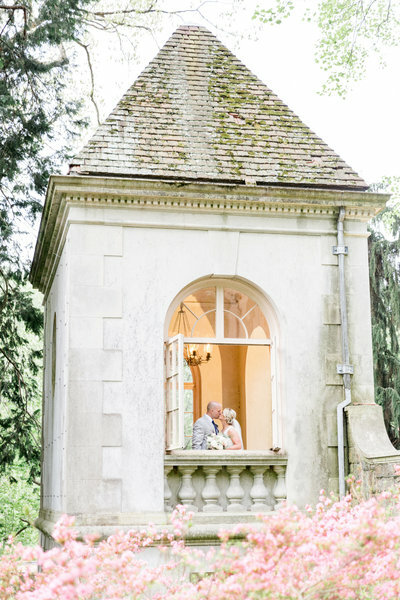 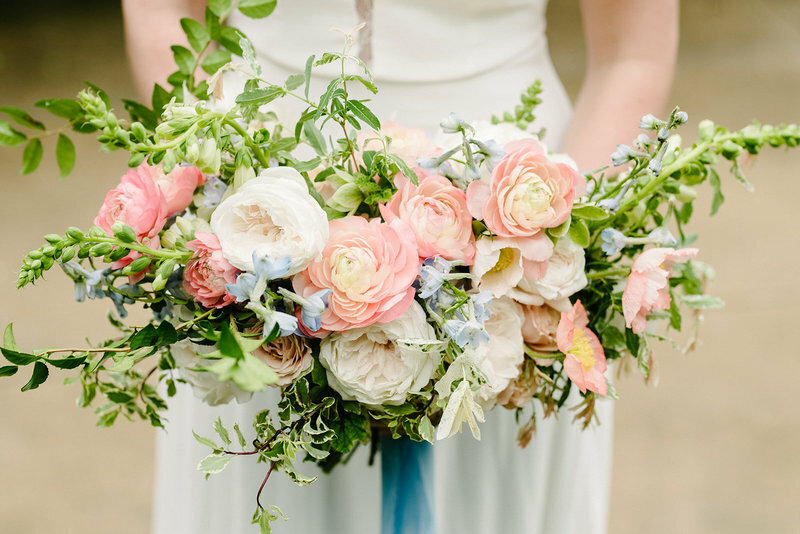 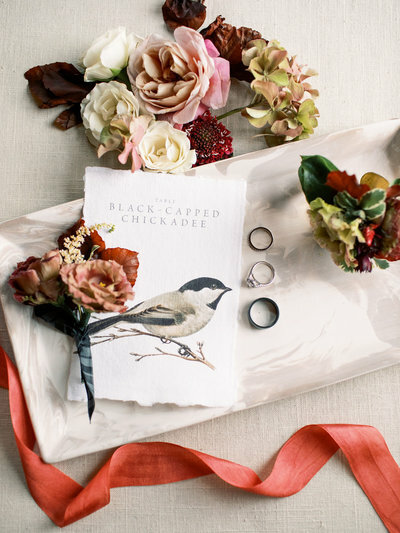 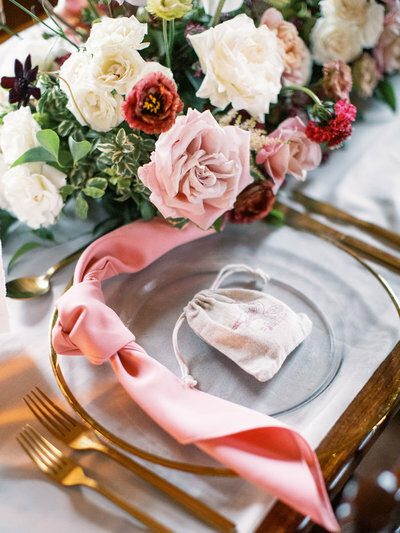 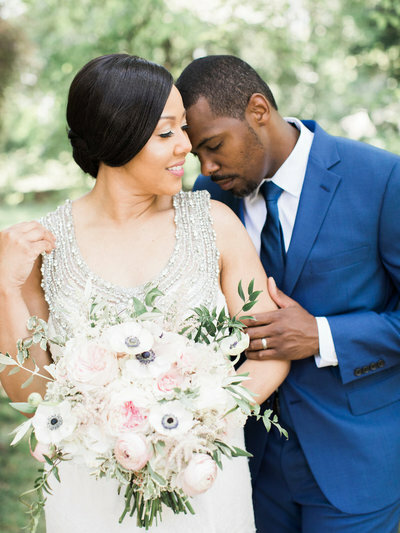 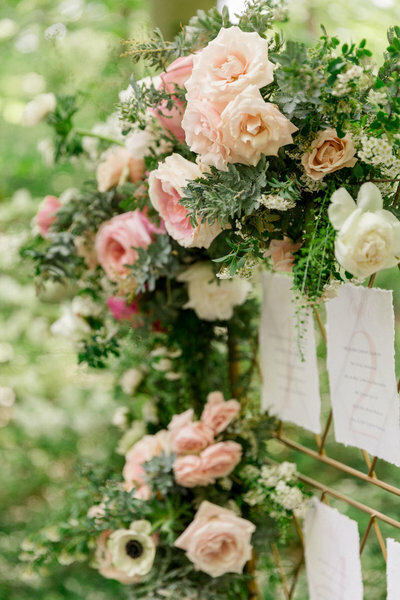 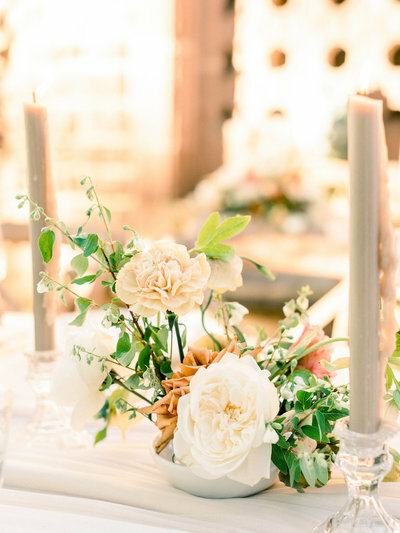 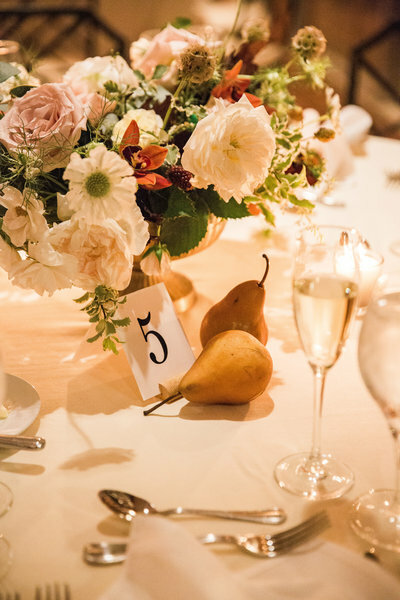 We serve couples in the greater Philadelphia area by curating a cohesive wedding style through beautiful florals and meaningful wedding day details. 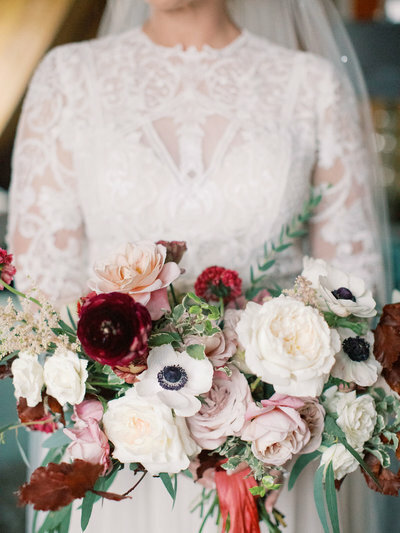 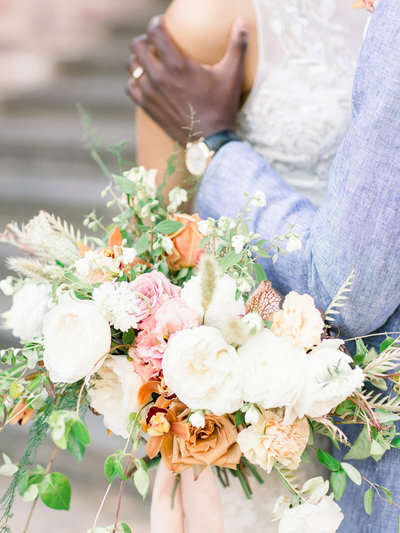 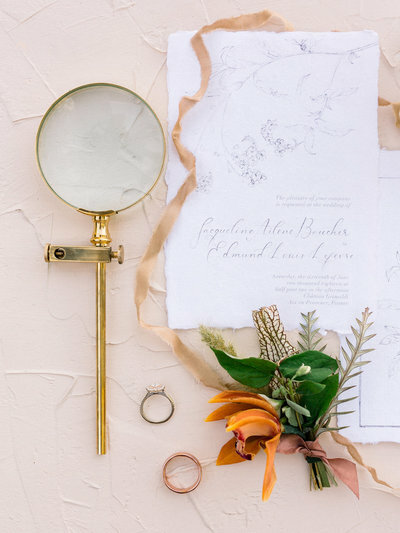 Have you ever seen a swoon worthy wedding in a magazine or your favorite wedding blog and completely fell in love with it? 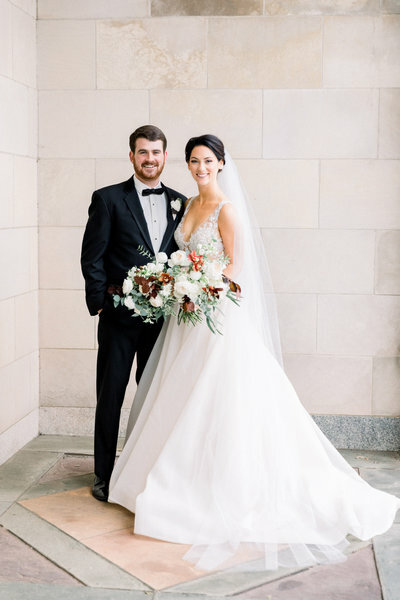 You know what I am talking about, that perfectly styled wedding where every little element seems to effortlessly work harmoniously with each other causing your heart to beat a little faster than usual.